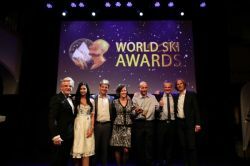 Winners at the gala ceremony included Europe's highest resort, Val Thorens, voted ‘World's Best Ski Resort’ thanks to its vast network of snowsure slopes. 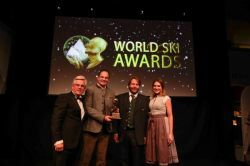 The perfect balance of contemporary design and Swiss tradition led to W Verbier collecting ‘World's Best Ski Hotel’, whilst Chalet Les Anges in Zermatt was named ‘World's Best Ski Chalet’. 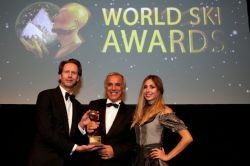 In the newcomer categories, understated luxury and home-from-home comforts helped Fahrenheit Seven Courchevel scoop ‘World's Best New Ski Hotel’, whilst the unrivalled ski-in ski-out convenience of Chalet des Cascades (Les Arcs) led to it winning ‘World's Best New Ski Chalet’. 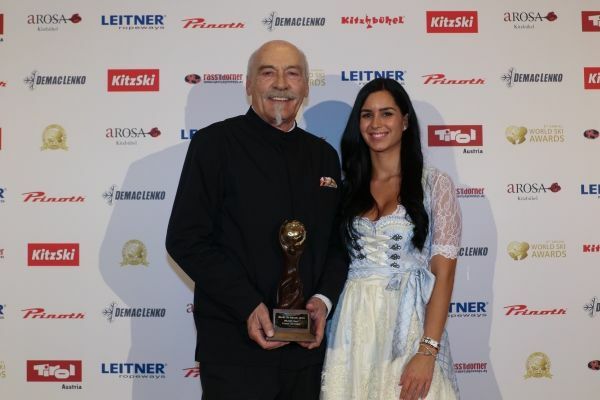 In a special category to acknowledge his pioneering work revolutionising the Argentine ski resort of Chapelco, Juan Cruz Adrogué was awarded the trophy for ‘Outstanding Contribution to Ski Tourism’. 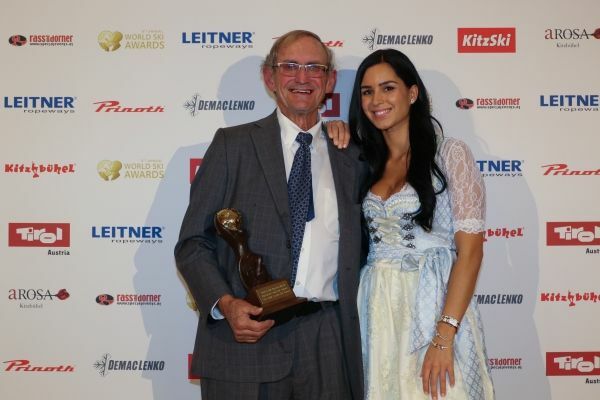 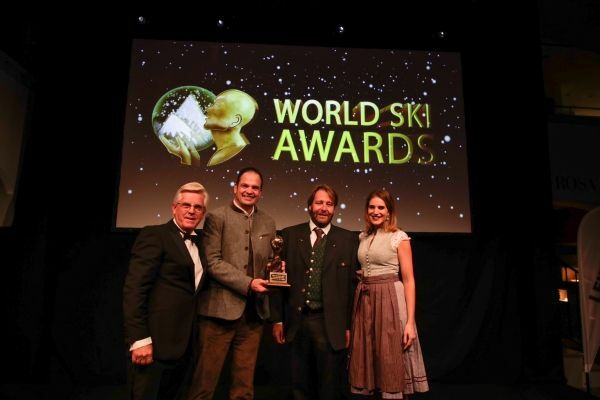 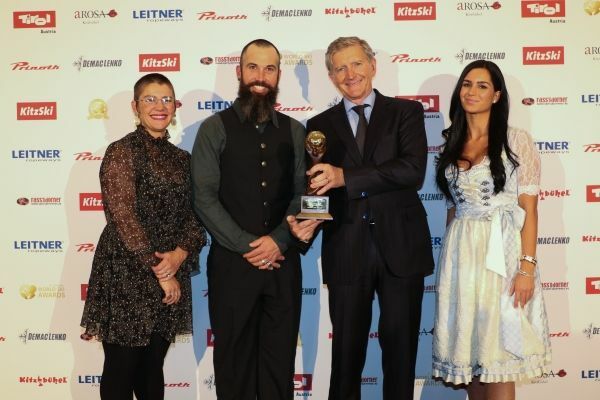 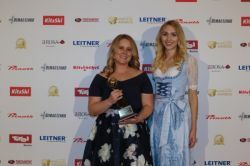 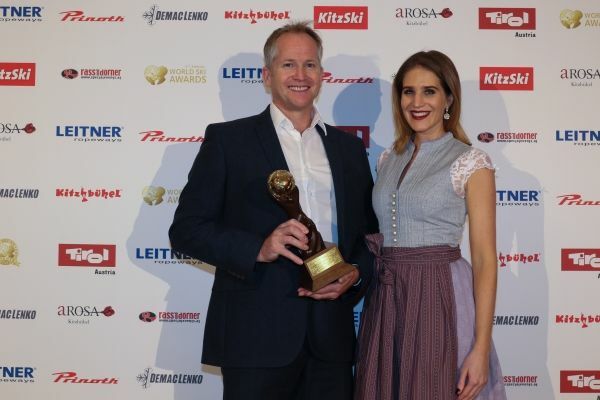 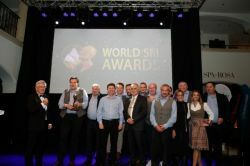 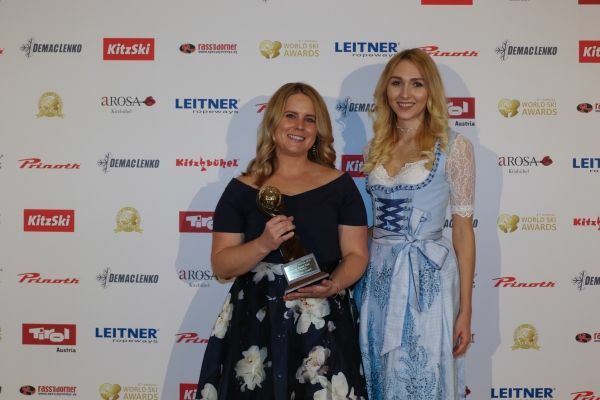 Taking place at A-ROSA Kitzbühel for the sixth consecutive year, World Ski Awards 2018 brought together representatives from ski nations across Europe, Asia, North America, South America and Australasia. 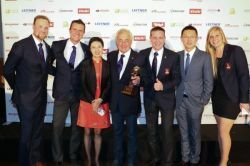 The prize-giving ceremony marked the climax of a three-day itinerary that included exclusive networking events, gourmet dinners, site-seeing tours and alpine activities. 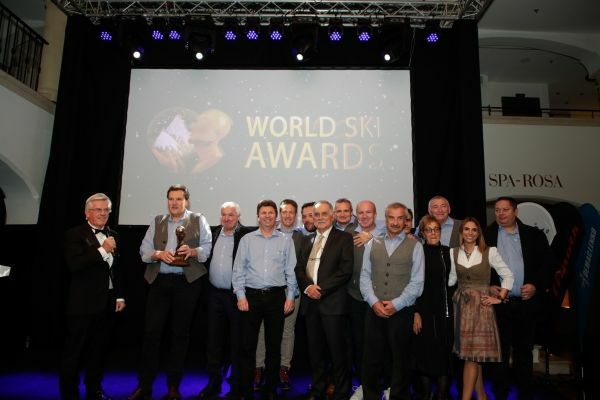 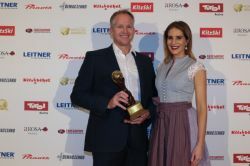 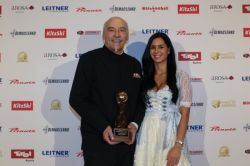 Winners also included Aurelio Lech, Austria (‘World's Best Ski Boutique Hotel’); Ski Dubai (‘World's Best Indoor Ski Resort’); Switzerland's LAAX (‘World's Best Freestyle Resort’); Bergbahn AG Kitzbühel (‘World's Best Ski Resort Company’); Bella Coola Heli Sports, Canada (‘World's Best Heli-Ski Operator’); rocksresort, Switzerland (‘World's Best Green Ski Hotel’); Schneebeben (‘World's Best Ski Transfer Operator’); Leo Trippi (‘World's Best Ski Travel Agent’) and Sunweb (‘World's Best Ski Tour Operator’).